We create beautiful smiles every day! 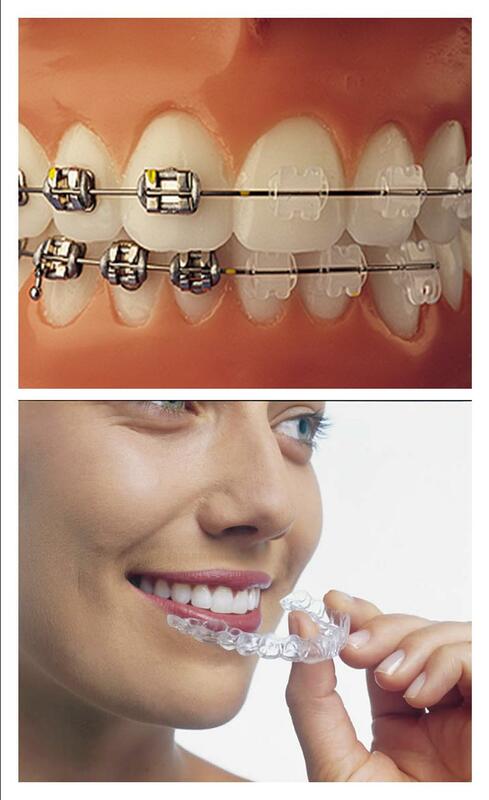 Invisible braces look better than metal ones! Teeth whitening has become a very popular practice in so short a time that today.This blog is too good.I Like this very much.Thanks for sharing.